Global Enterprise Networks is a powerful tool for service buyers who need to compare service providers’ offerings. And it's just as valuable for carriers benchmarking themselves against other companies. 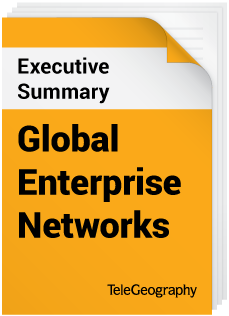 You can see what Global Enterprise Networks is all about by downloading a free copy of the executive summary. Fill out the form on this page and we'll send a copy to your inbox.